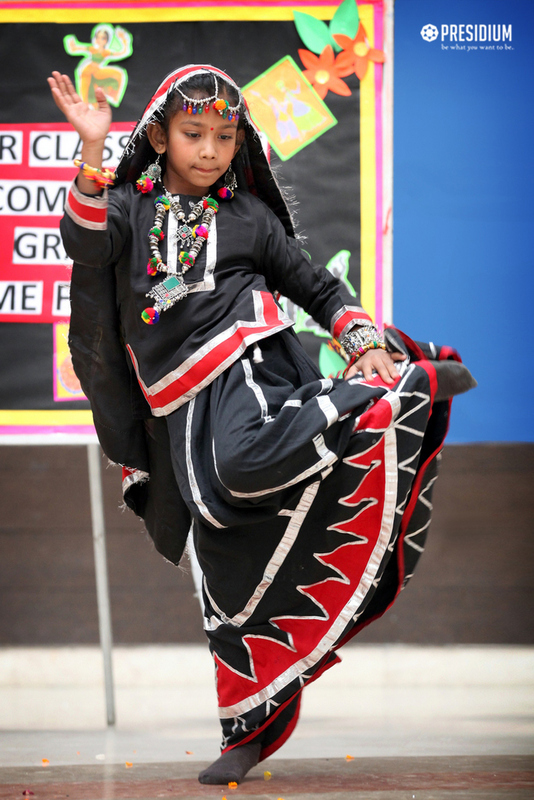 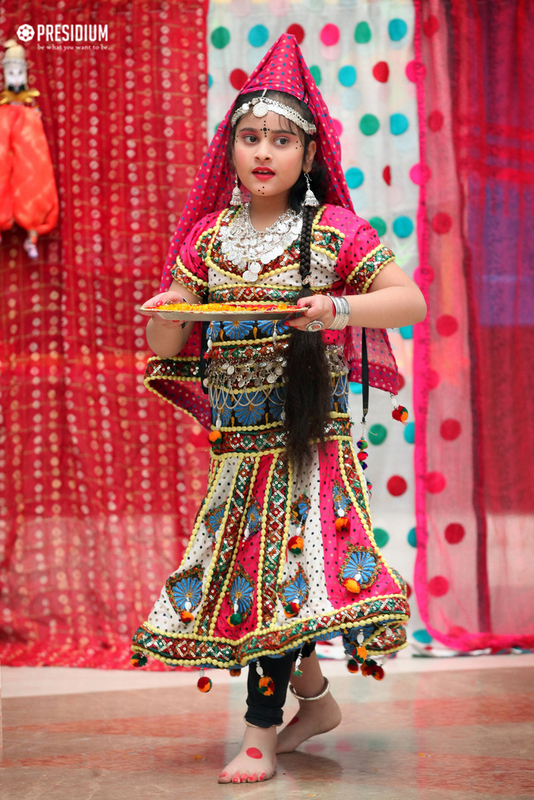 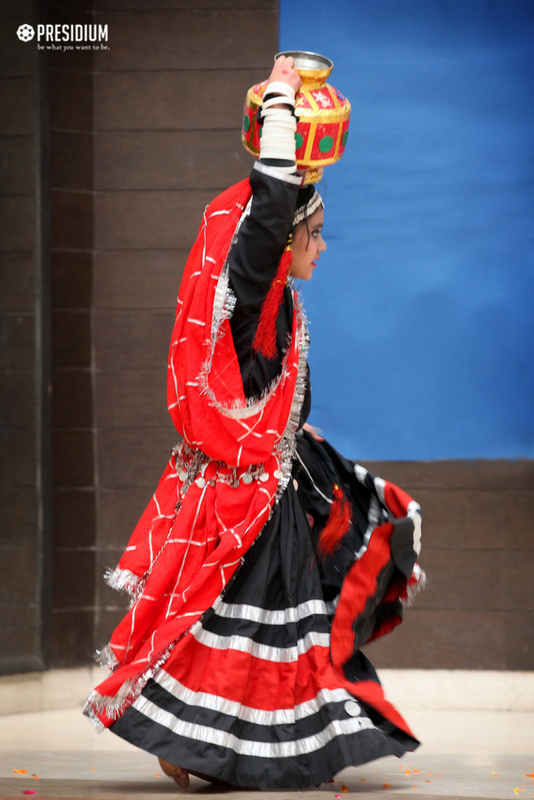 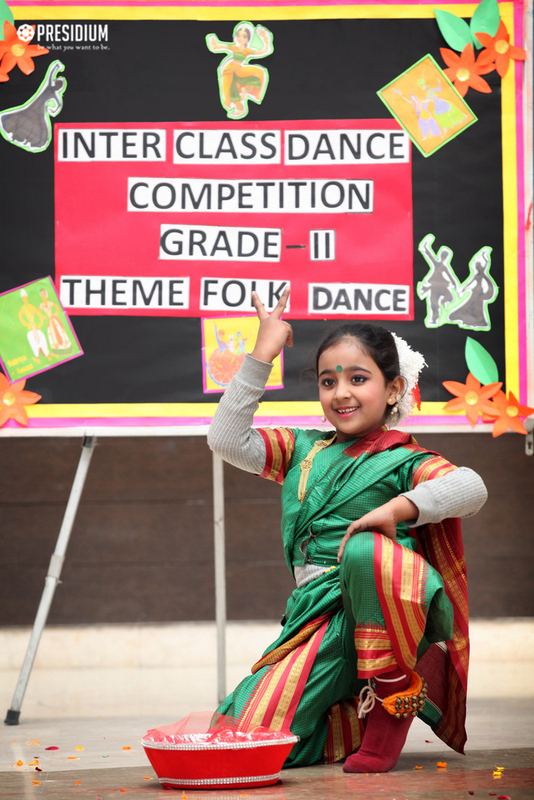 Itself.’ Folk dancing is a wonderful way to introduce young children to the world’s rich diversity and enable them to enjoy the art of dance, music and rhythm. 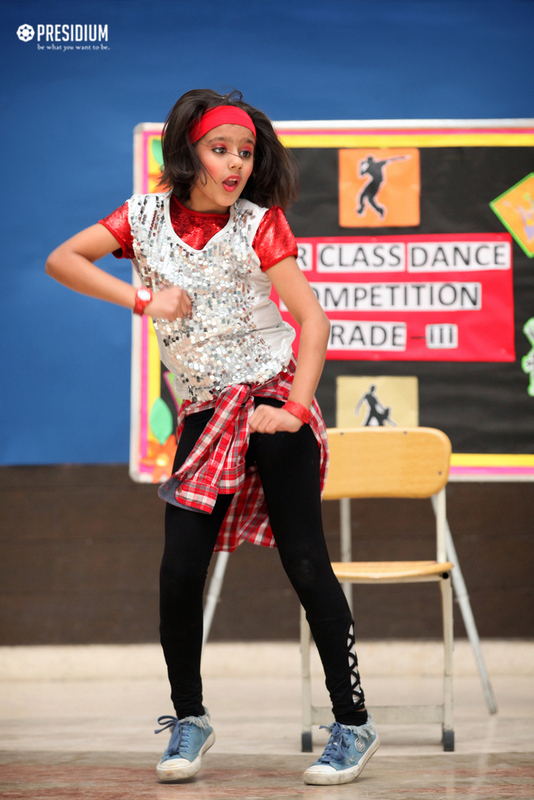 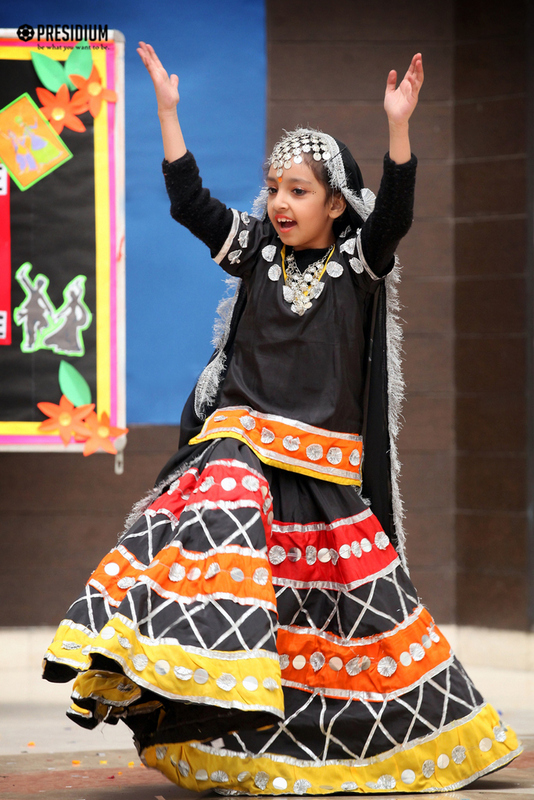 It also provides opportunities for socialization and creates room for self - expression. 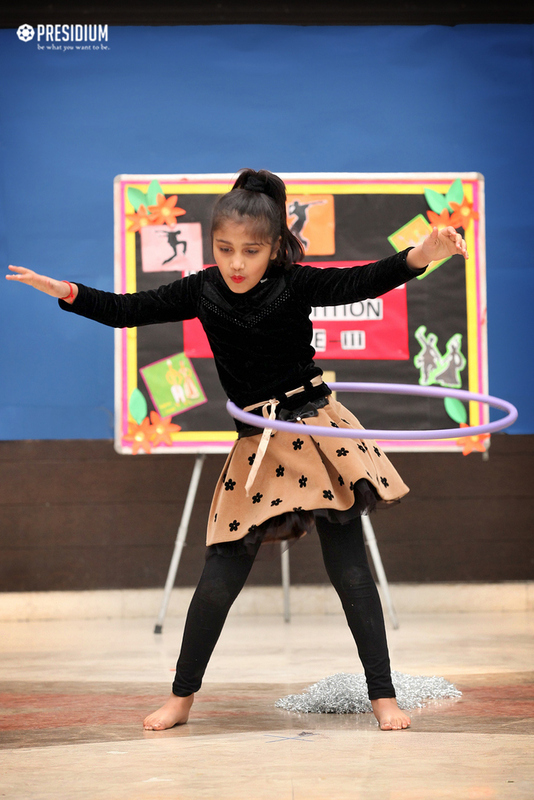 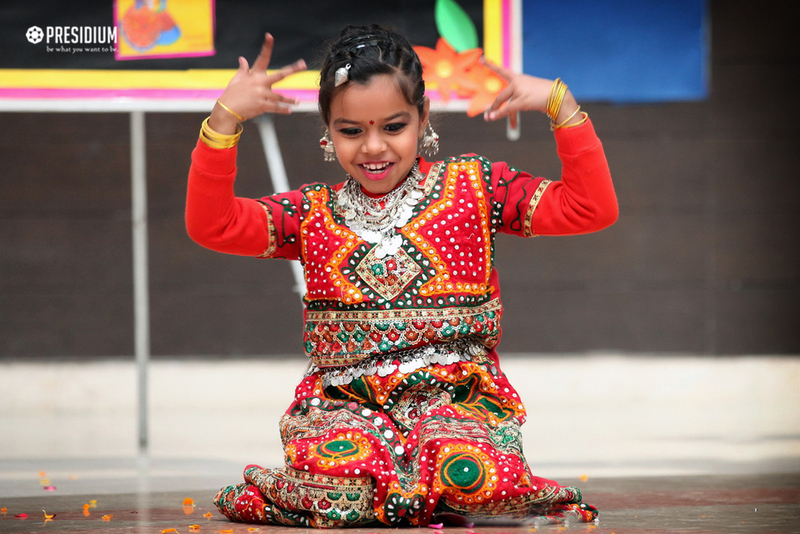 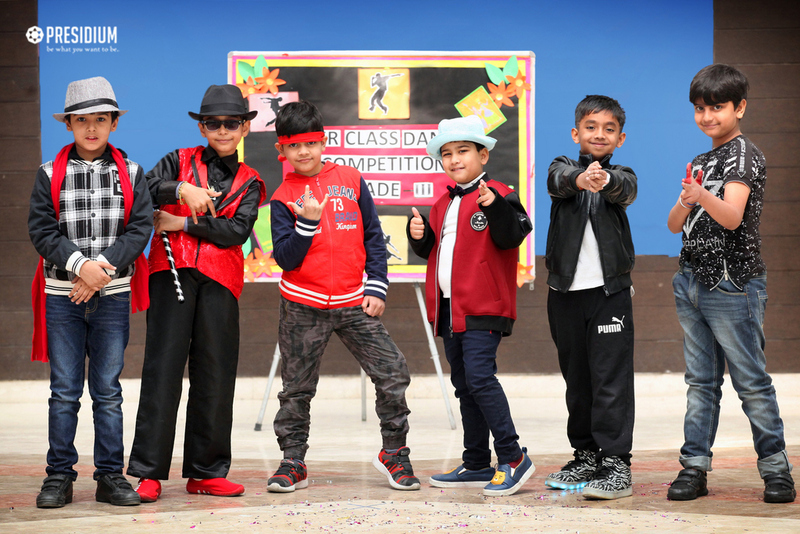 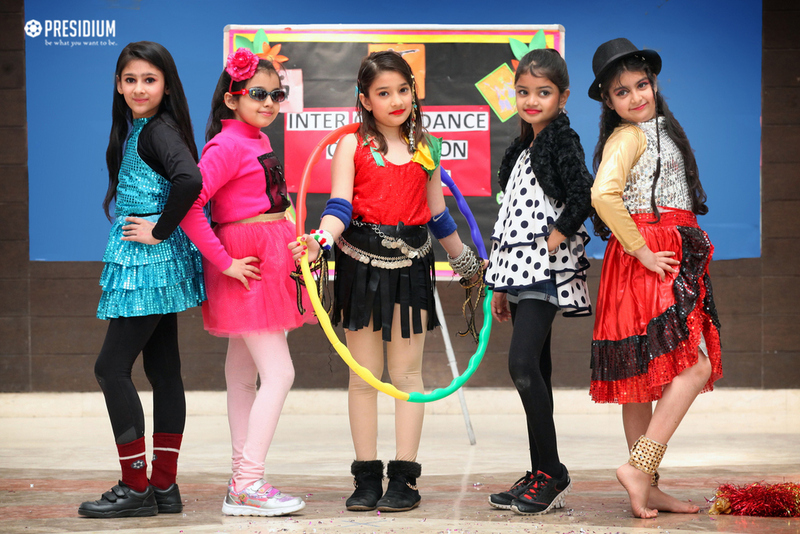 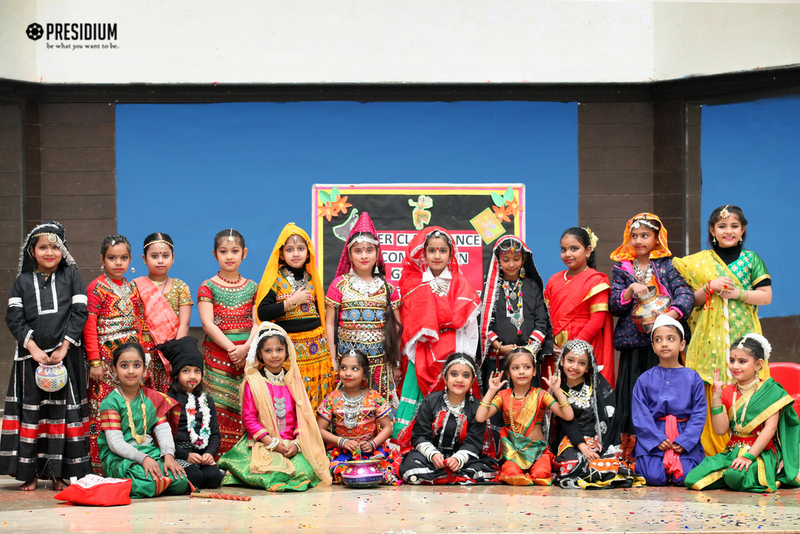 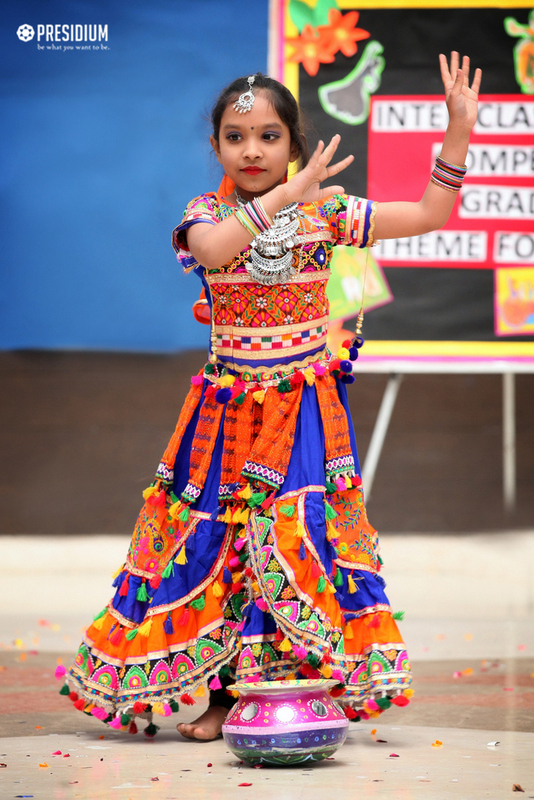 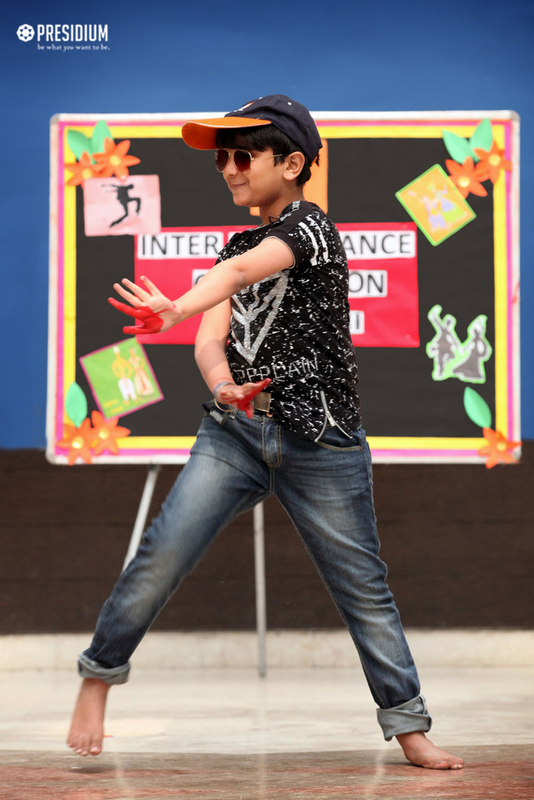 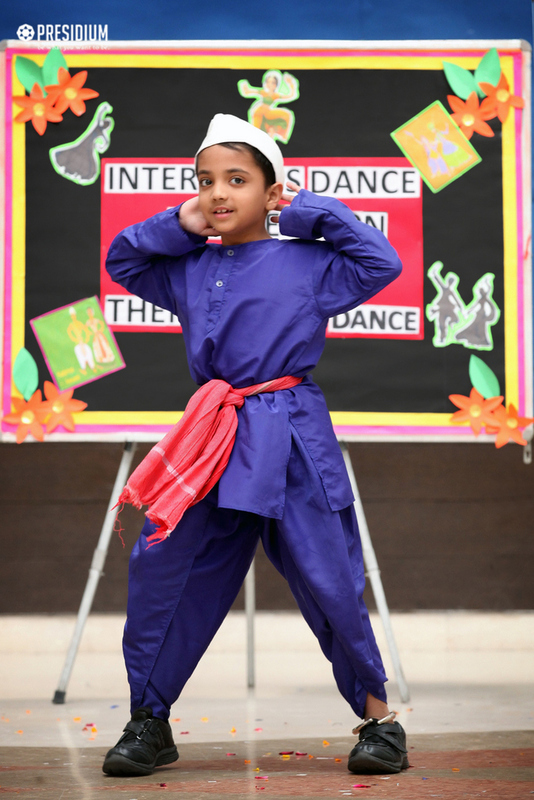 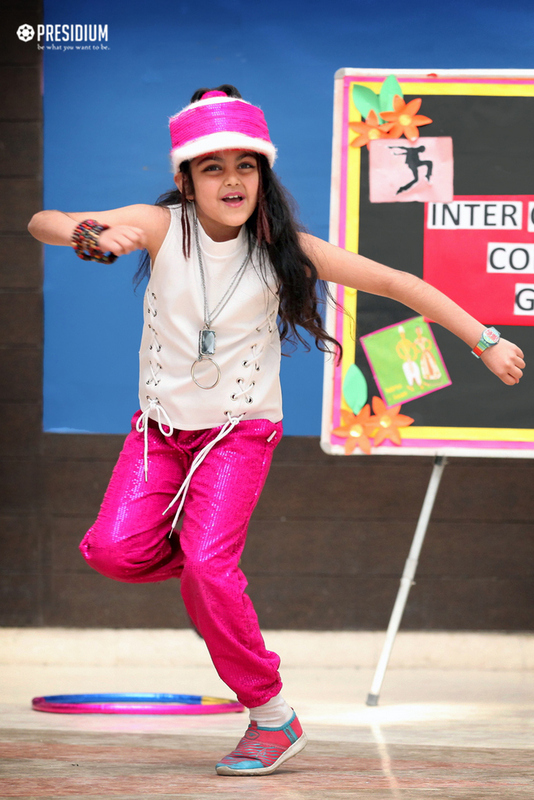 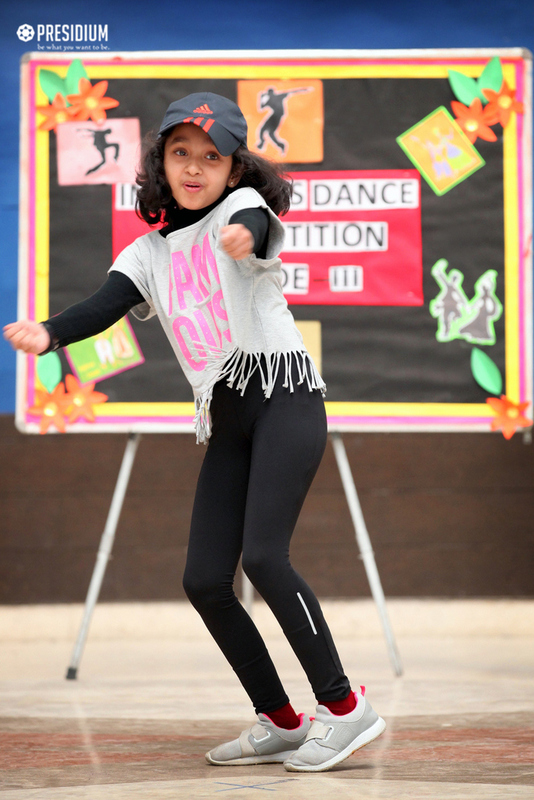 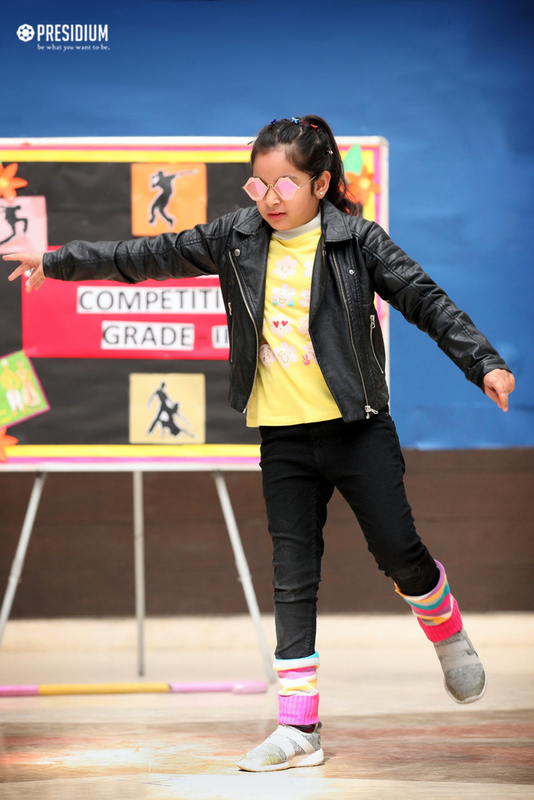 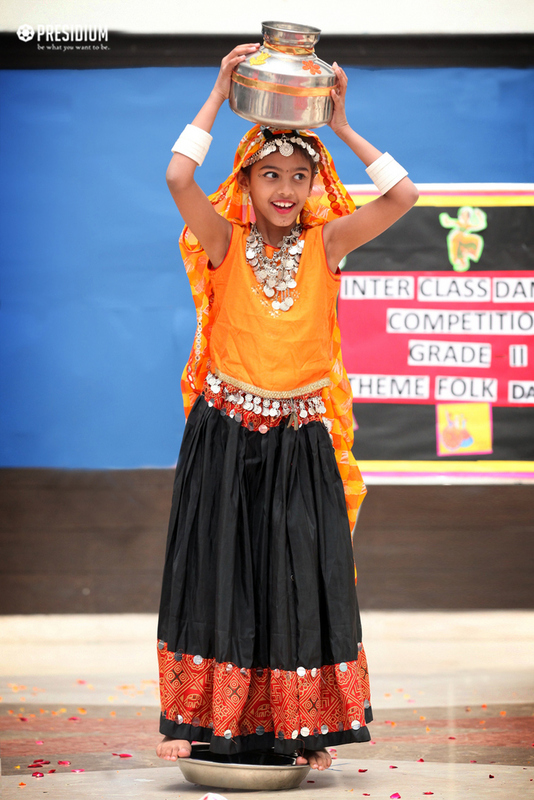 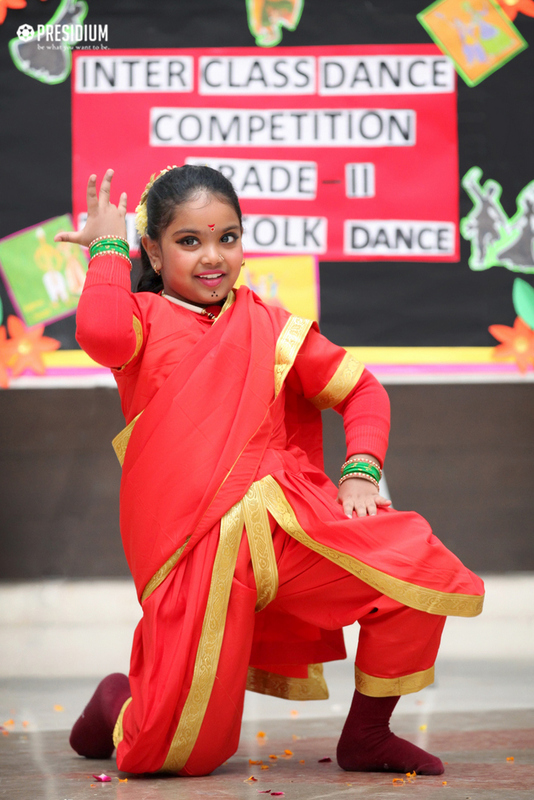 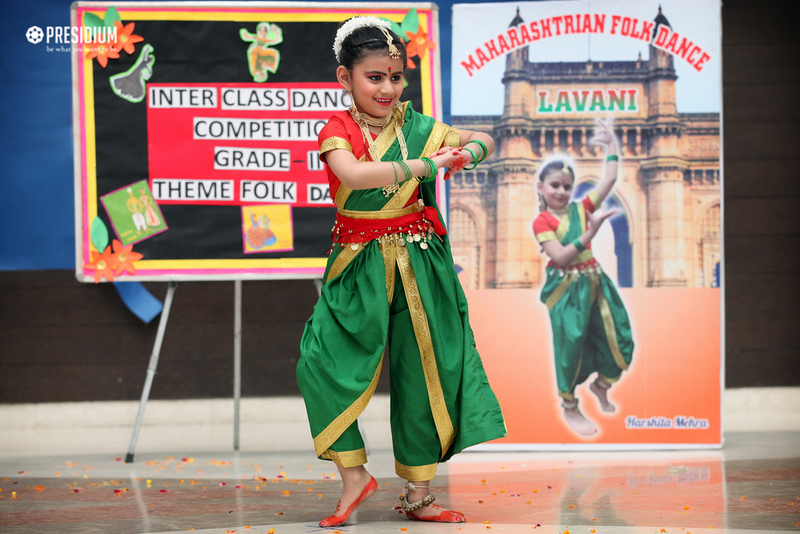 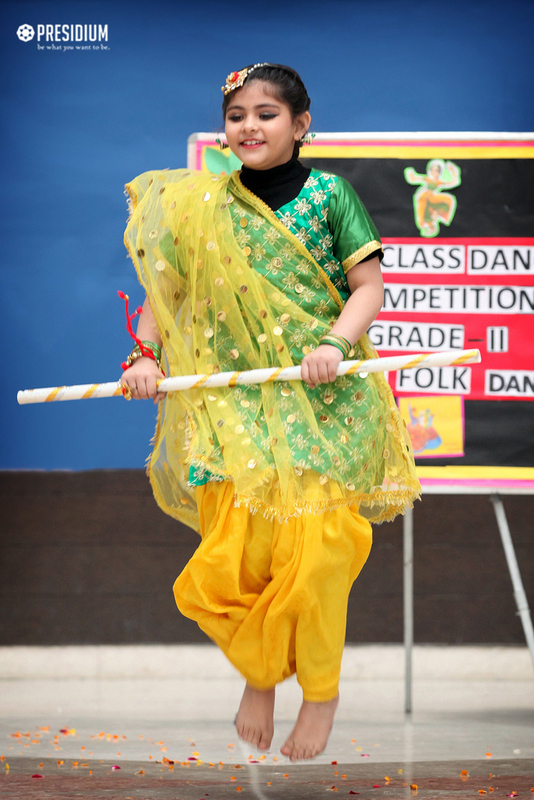 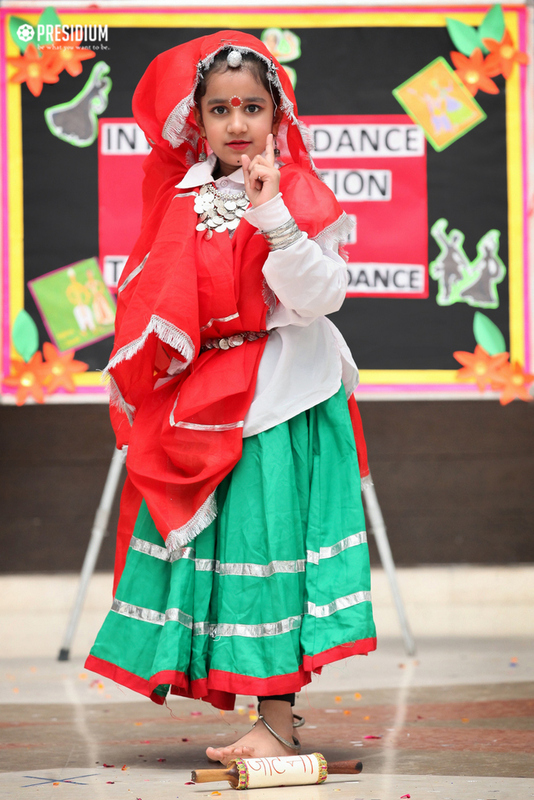 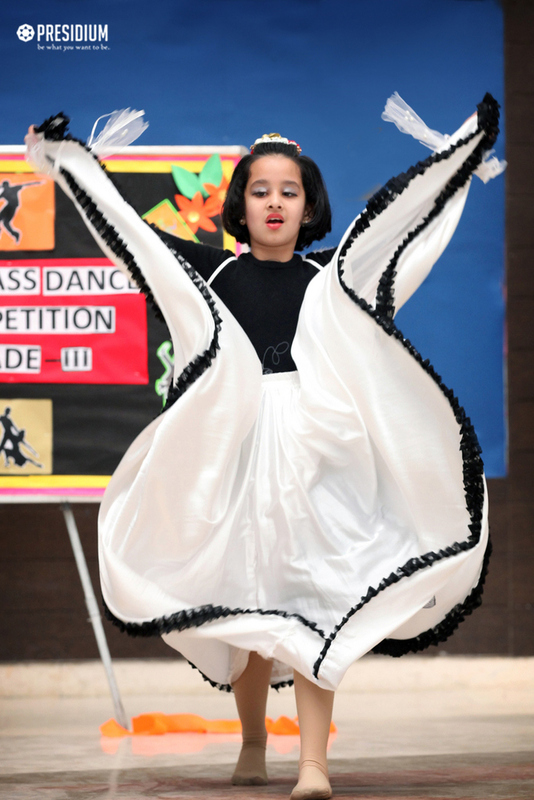 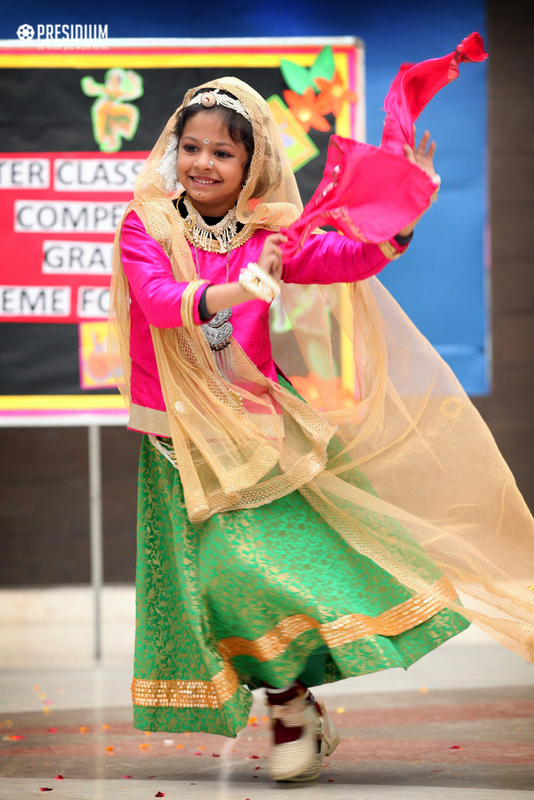 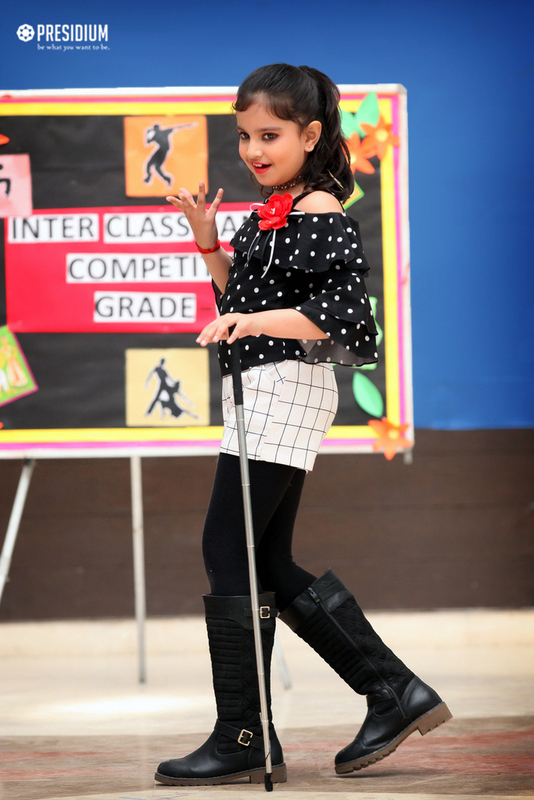 With this thought and to showcase the hidden talents of Presidians Presidium Indirapuram organized an Inter class dance competition for the students of grade 2. 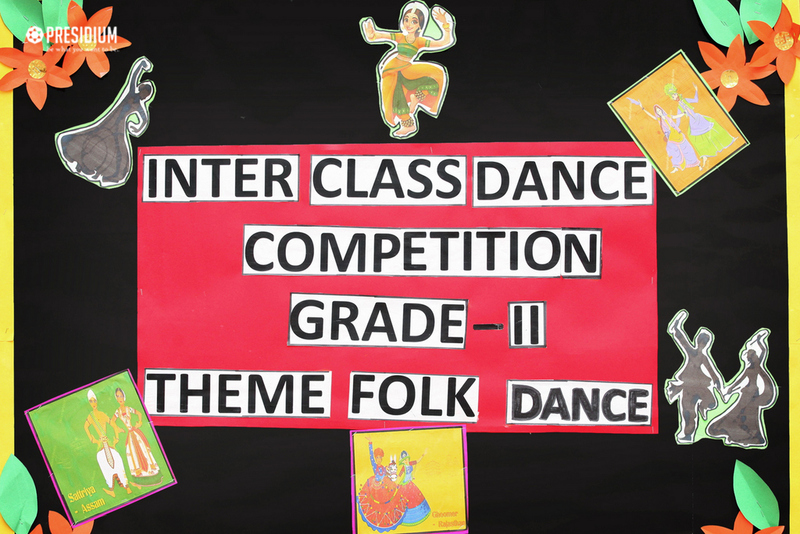 The attractive costumes, fluid dance movements, and fascinating props made it tough for the judges to decide the winner. 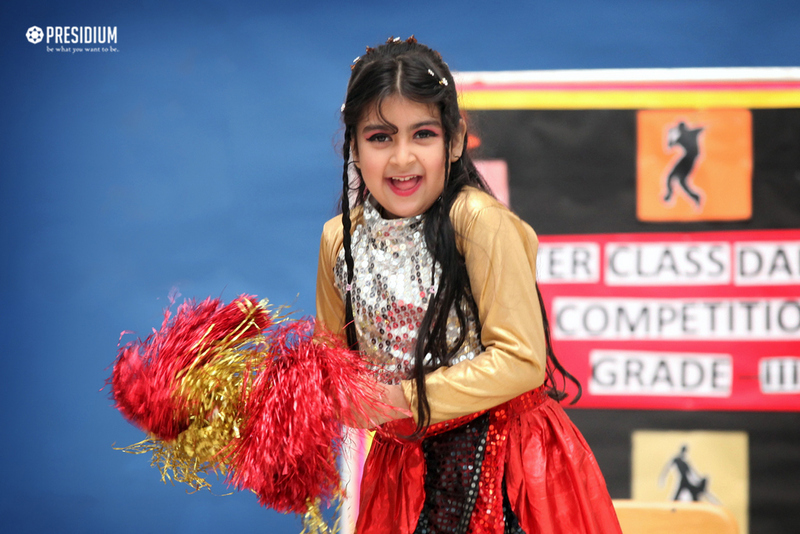 Students’ efforts and initiative were appreciated by one and all.